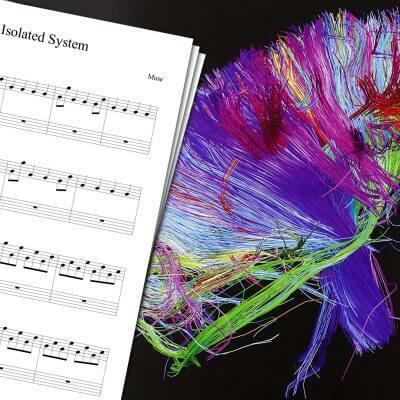 Piano sheet music for Creep by Radiohead. I always wanted to play this song, since it has always been a favorite of mine. I just never was confident enough to try. Until now! 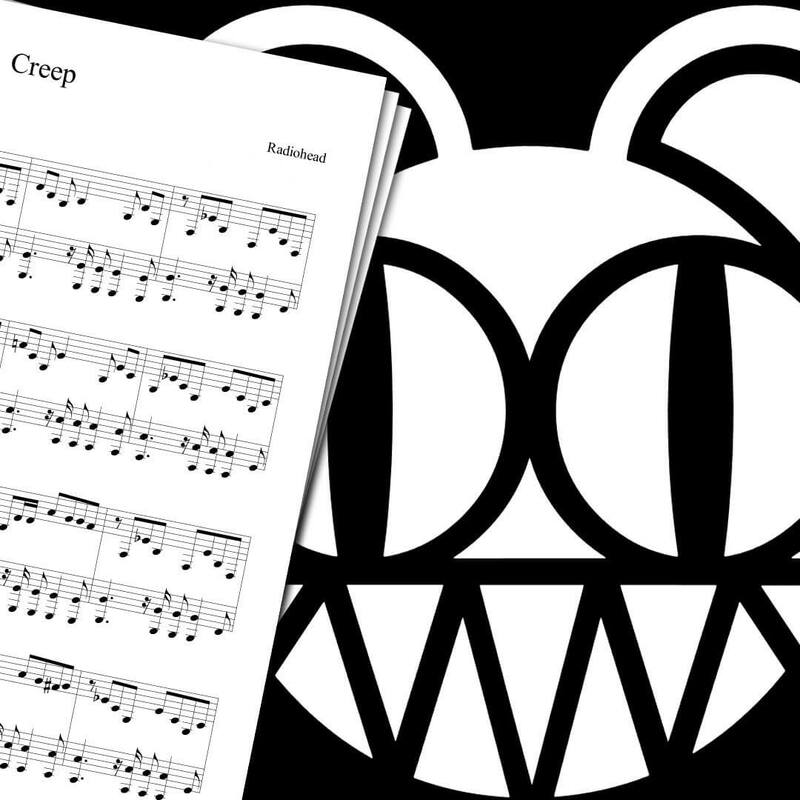 Please check my Creep piano cover above, which is based on the Radiohead Creep Sheet Music you can find on this page! 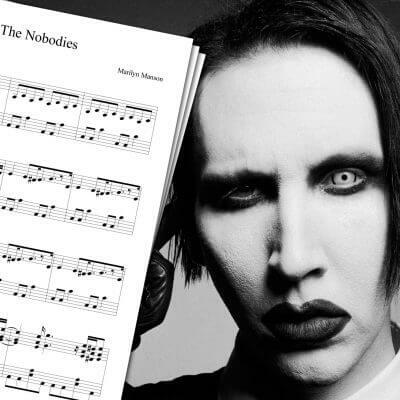 This song is not that easy to play for a beginner. However if you really like this song and are looking for a small challenge, you should definitely give it a try! Please be sure to check my other Radiohead sheet music, Exit Music (for a Film) Sheet Music! 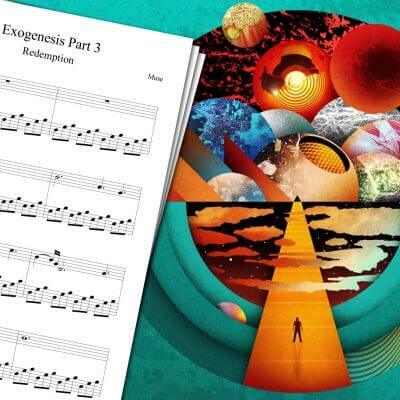 If you’re interested in other piano sheet music, you may want to check my Muse covers like the Exogenesis Symphony Part 3 Sheet Music or the Muse Isolated System Sheet Music. Creep is a song from Radiohead, first released as a single in 1992. It then appeared in Radiohead’s first album, Pablo Honey, in 1993.